•3) Our normal size: 10'', 12'', 14'', 16'', 18'', etc. •4) Color: red or any pantone color is available. •5) Shape: round, square, oval, pentacle, oblong, barrel, cylinder, diamond, heart, etc. 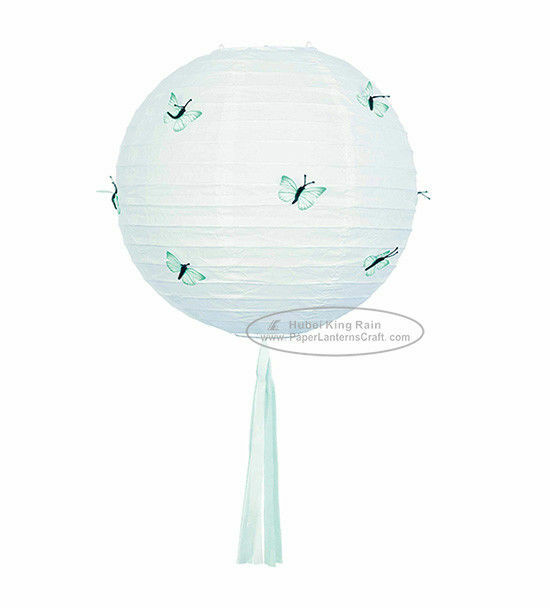 •6) Usage: this kind of paper lantern is widely used for holiday & seasonal decoration, party decoration or anywhere you like. •7) Two types customized packing will attract your sights: the first one is with header card, the second one is withinsert card. The material is the same-300g grey paper cardboard, the card can show the complete product instruction, UPC lable, use approach and so on with beautiful illustration. •Our normal packing method: one pc lantern+metal holder+instruction packed into a polybag. •Competitive price with excellent service and good quality. Size: 3" 8" 10" 12" 14" 16"